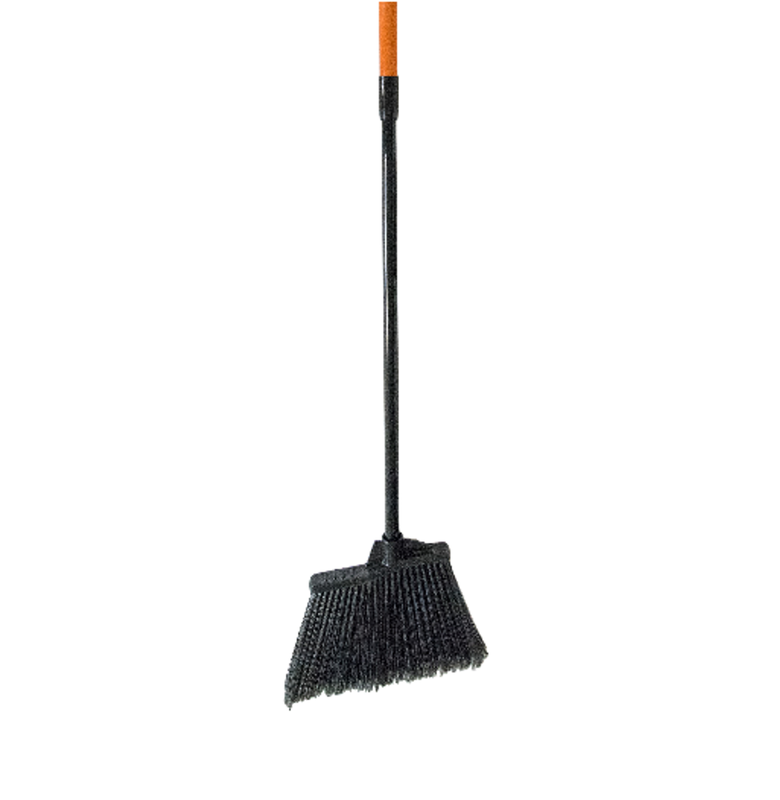 Our large angle brooms come with flagged PET bristles that pick up fine particles and dust on smooth surfaces. The handles equipped to the brooms have extending capabilities to allow the user to clean hard-to-reach places. These commercial angle brooms are designed to glide effortlessly across most surfaces, relying on the notable angle in the bristles.